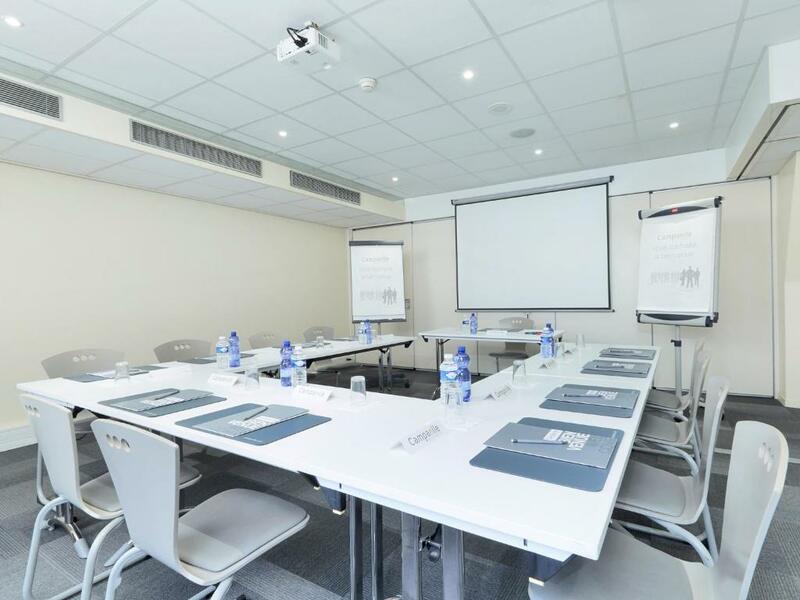 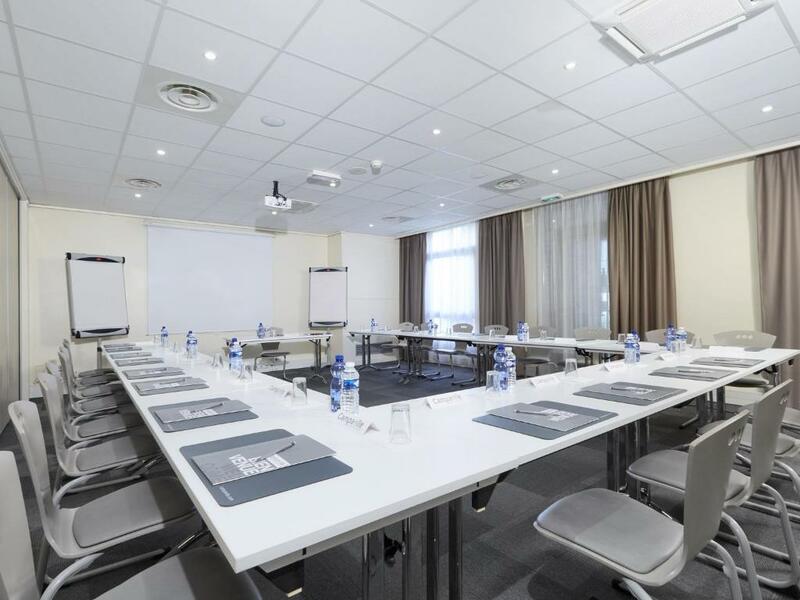 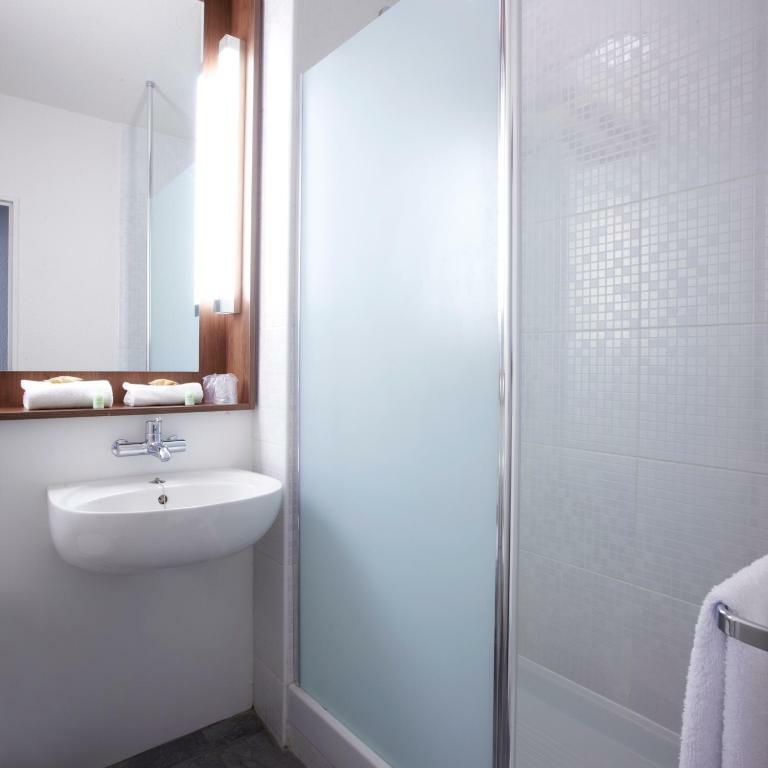 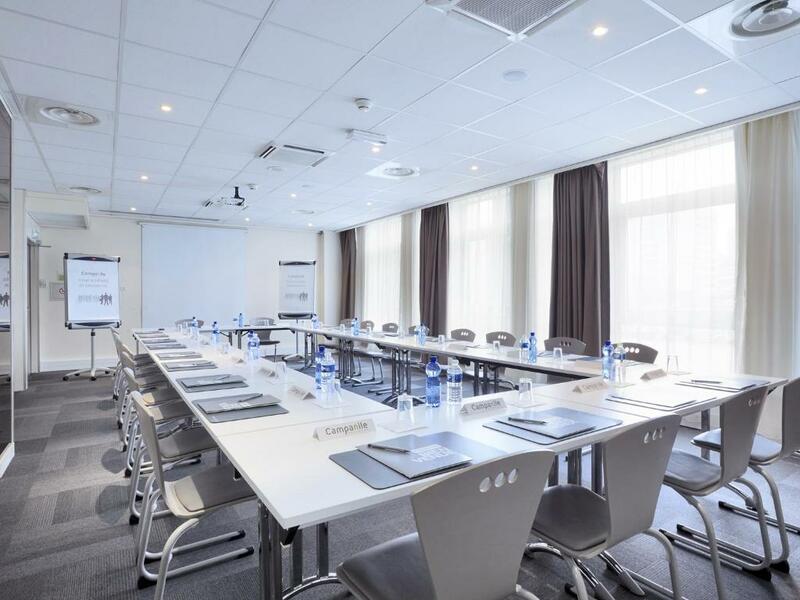 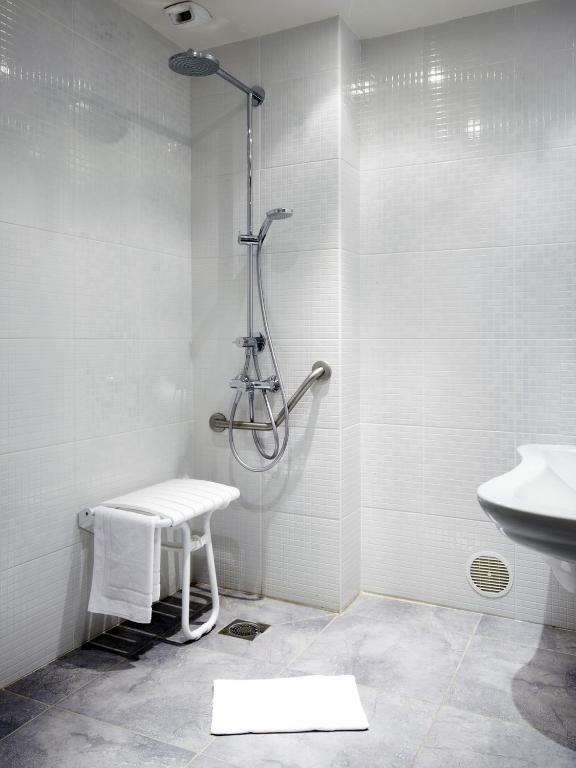 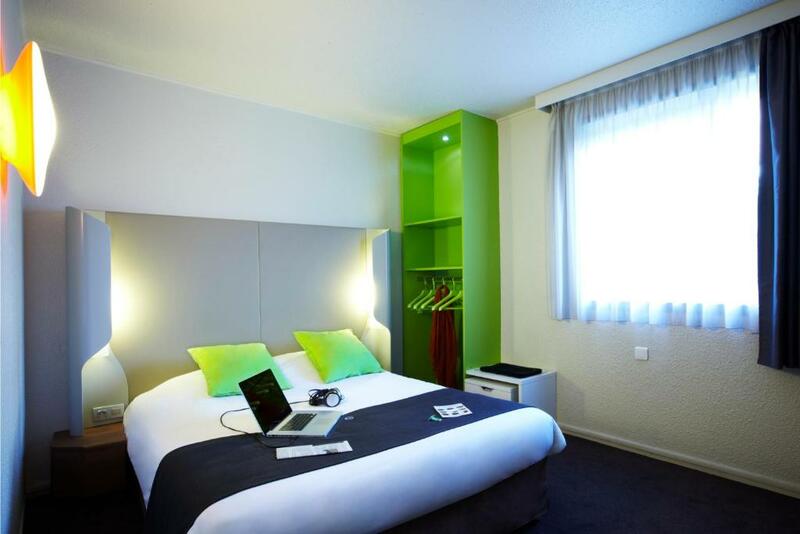 Located opposite Lyon’s Part-Dieu Train Station, Campanile Lyon Centre Part-Dieu offers air-conditioned rooms with free WiFi. 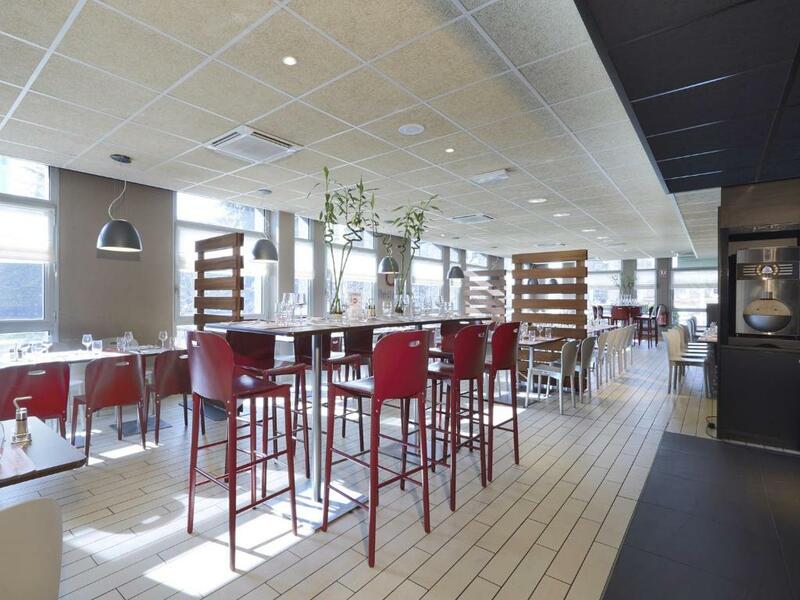 A restaurant and bar are available for meals and drinks. 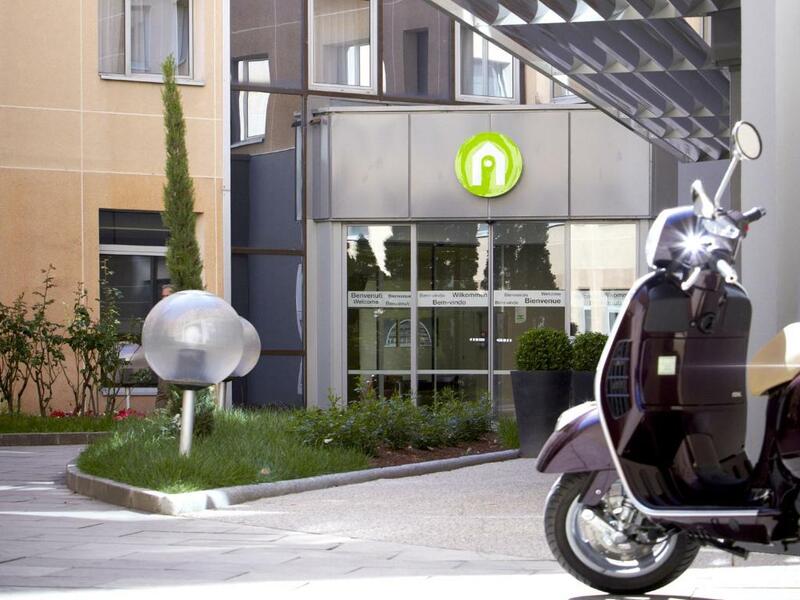 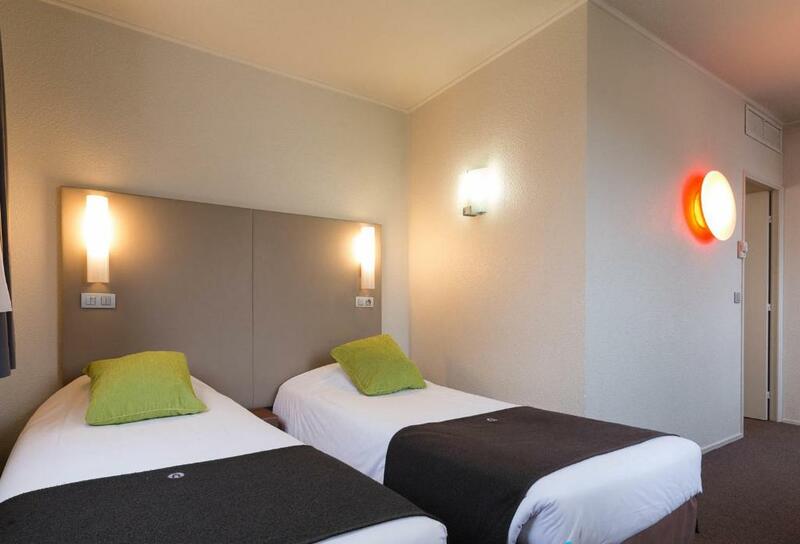 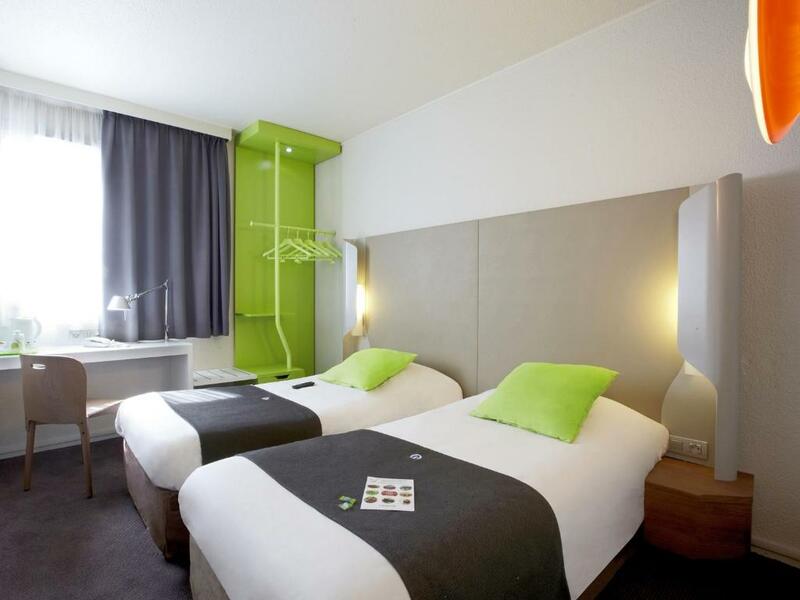 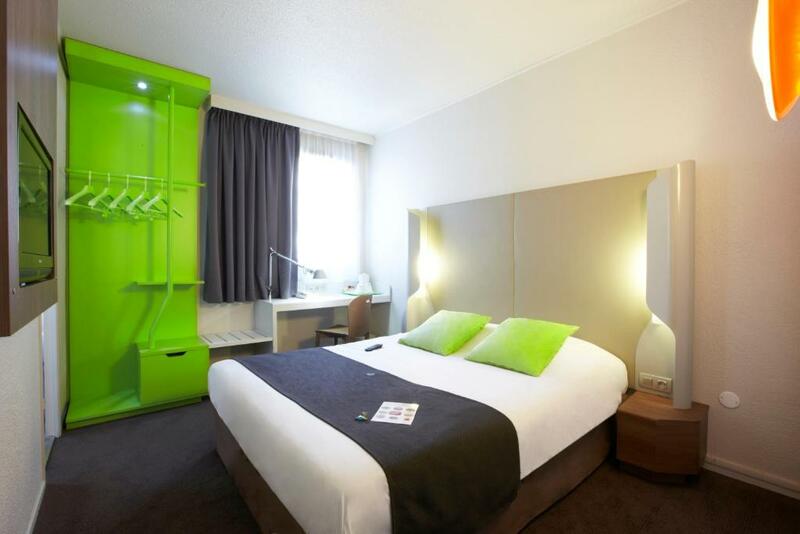 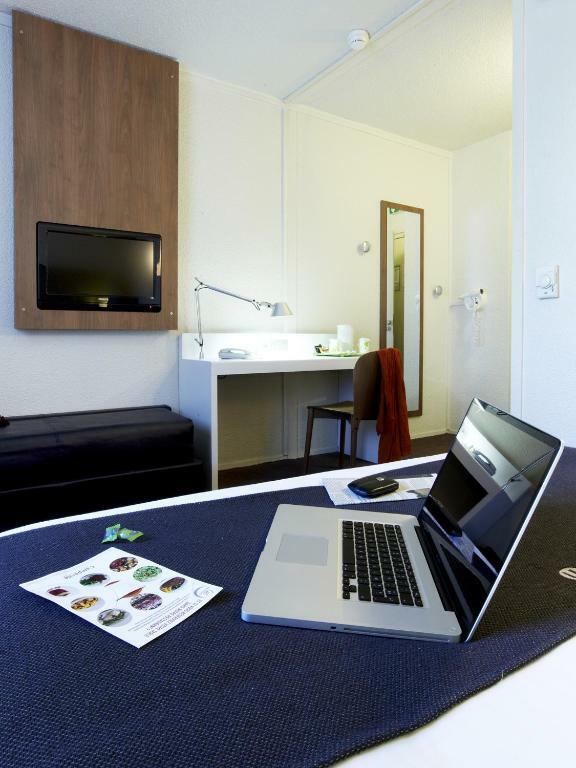 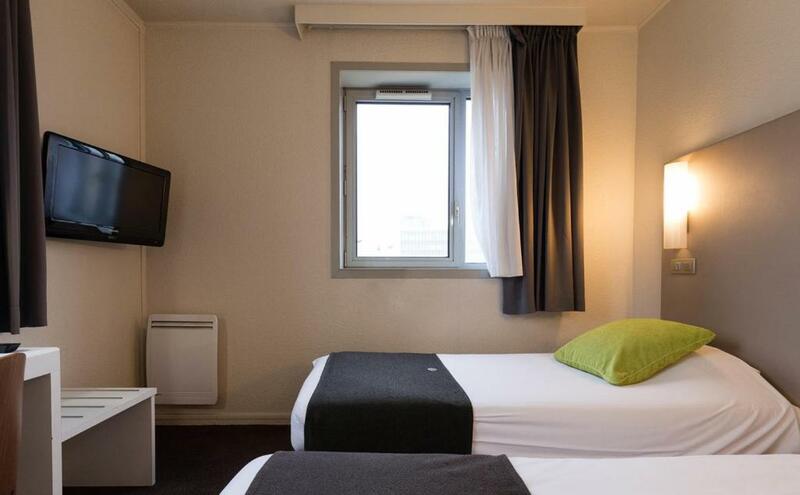 Guest rooms at the Campanile Lyon Centre Part-Dieu are modern and feature flat-screen TVs with satellite channels. 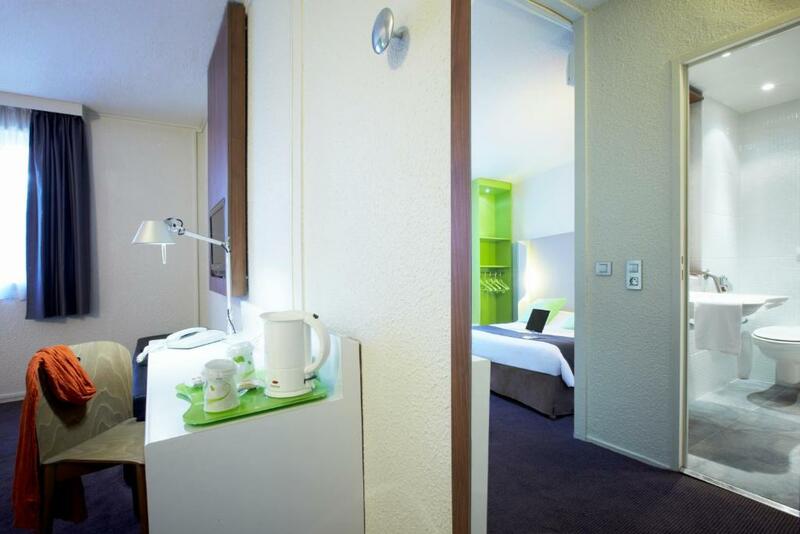 They each offer a courtesy tray with tea and coffee making facilities and biscuits. 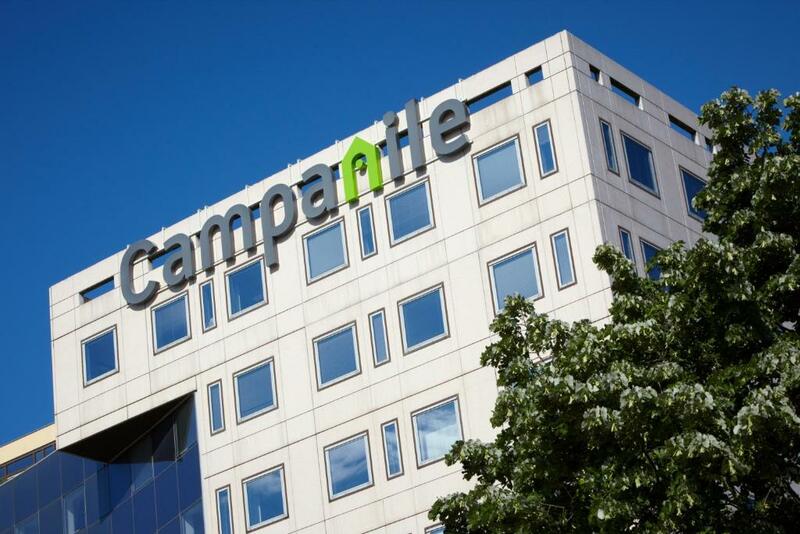 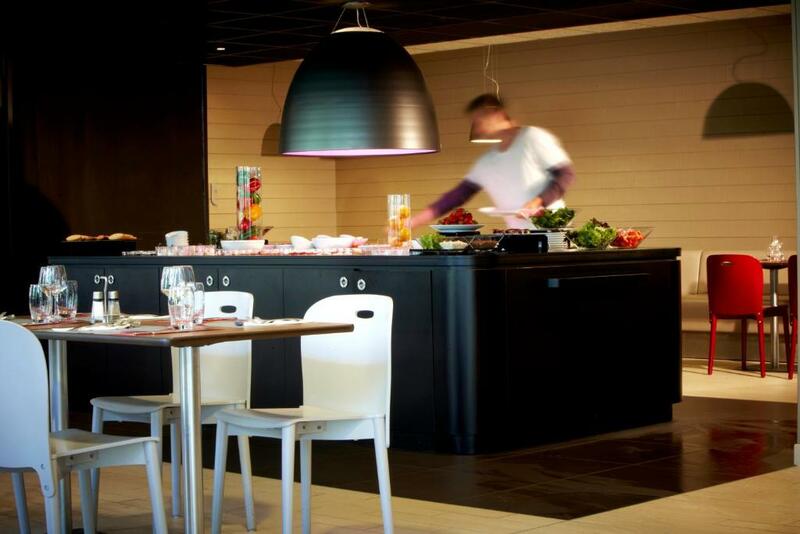 Campanile Lyon Centre serves a buffet breakfast. 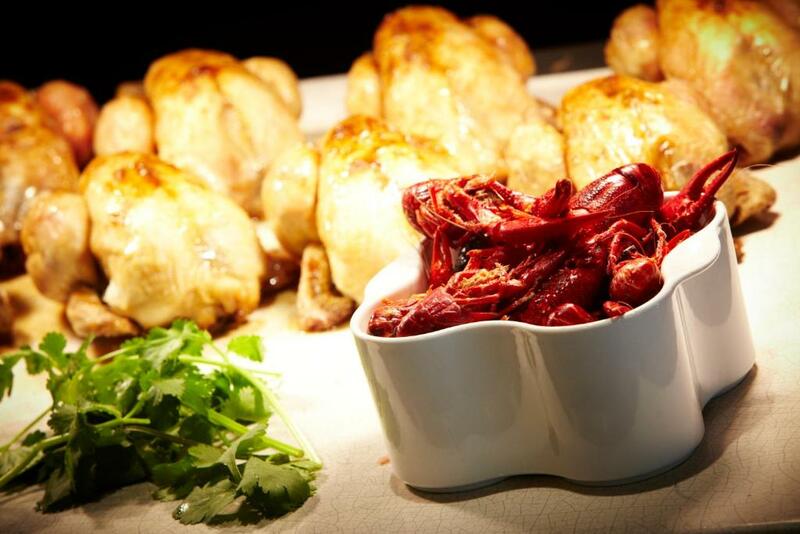 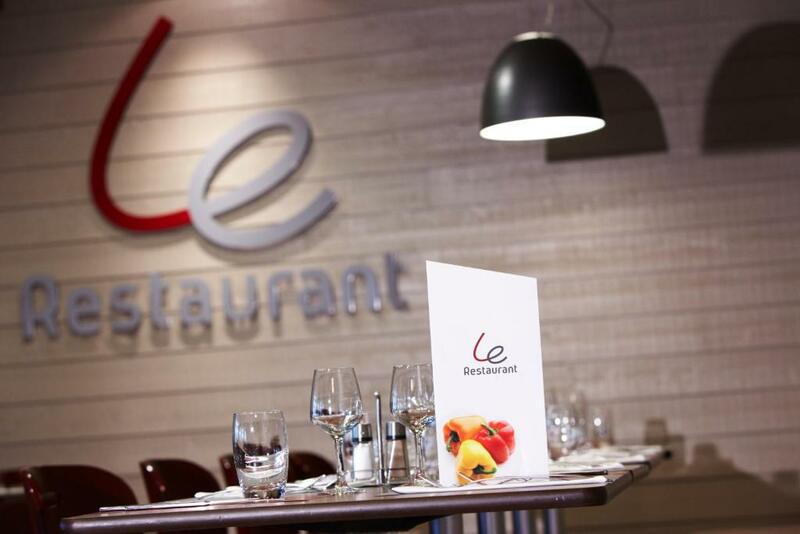 The restaurant offers traditional French and regional cuisine for lunch and dinner. 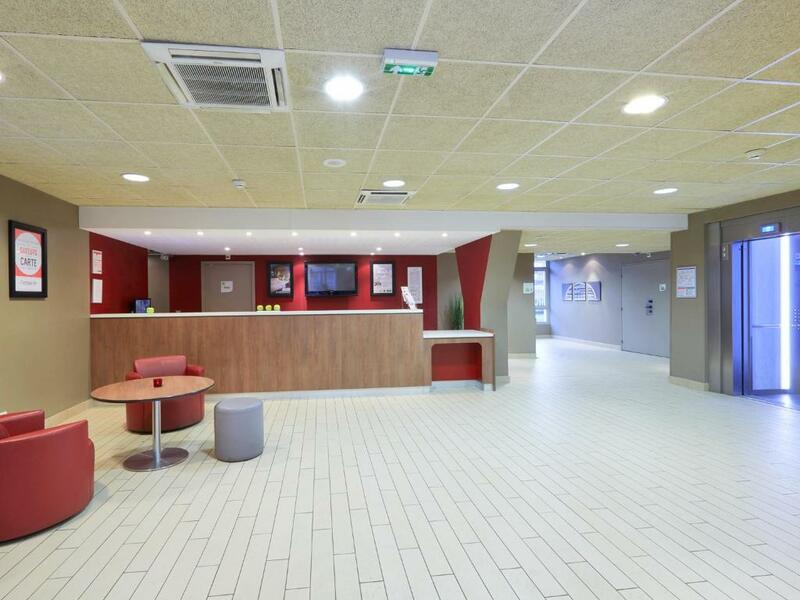 Reception is open 24 hours a day. 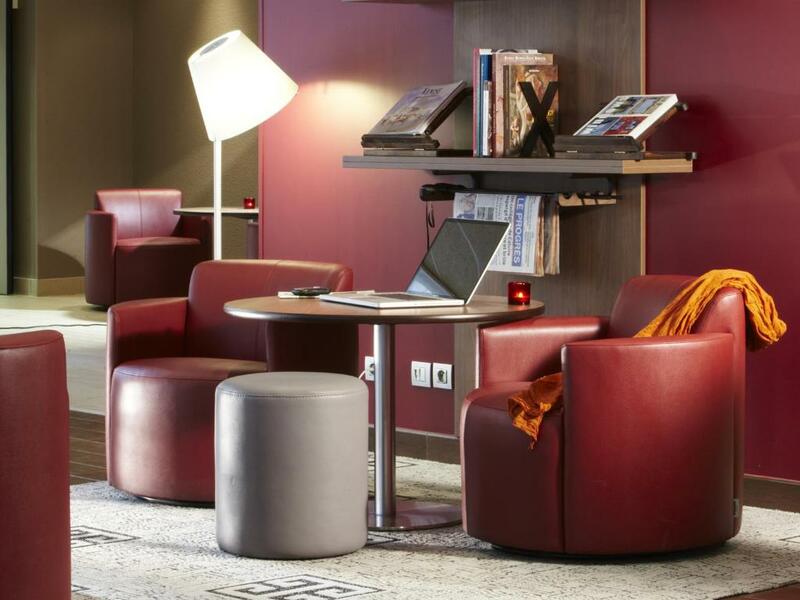 In the evening, guests are invited to relax in Centre Part-Dieu’s reading room with free newspapers. 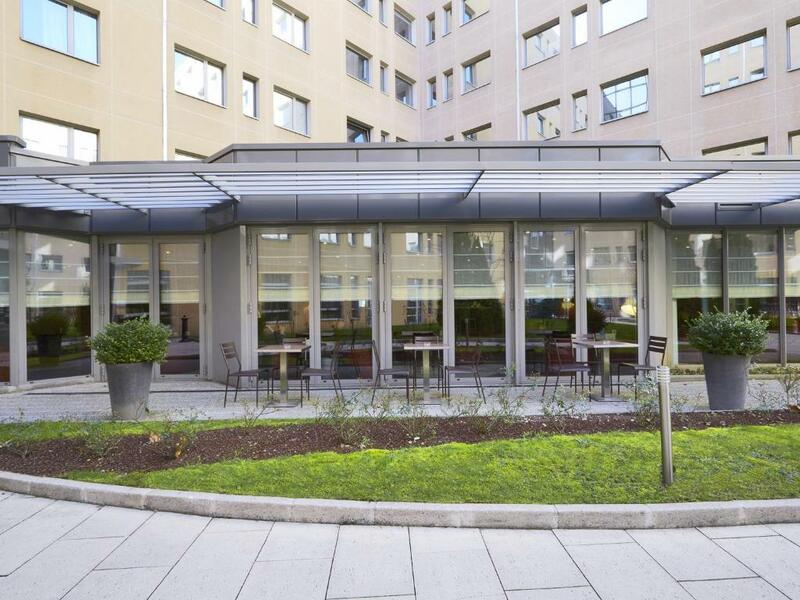 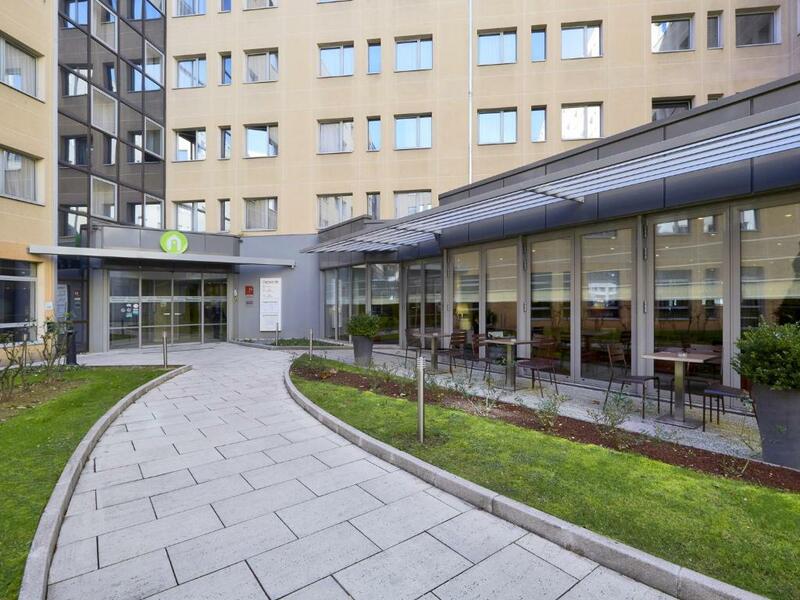 Lyon Centre Part-Dieu is conveniently located just 800 metres from the Gare Part-Dieu-Vivier Merle Metro Station. 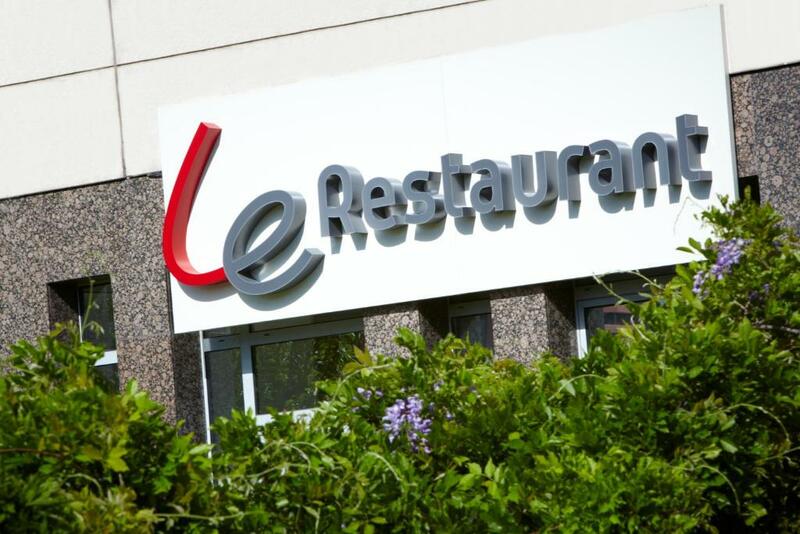 Old Lyon is 3.5 km away.